The lack of cheap car insurance has forced parents to break the law by misleading the insurance companies, declaring that they will drive the car more than their children. This practice called ‘fronting’, happens when an older, lower risk driver insures a car in their own name although the main driver is a considerably higher risk driver. 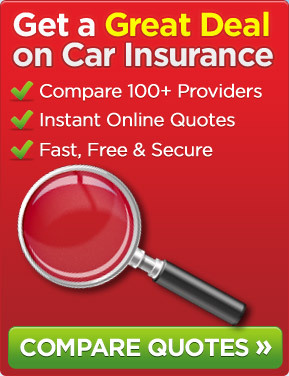 This is regularly used by parents trying to save some money since insuring a car in their name would be a lot cheaper than insuring it for their son or daughter. Many experts say that the cause of this is the continually rising insurance premium. According to the AA, the average cost for comprehensive cover grew by 40% during the 12 months to March. Drivers aged between 17 and 22 have to pay £2,431, which is up by 64% in a year. The sky rocketing costs are such a concern that the Office of Fair Trading (OFT) announced that it will scrutinize and see if the motorists are being overcharged. Fronting can have severe financial and legal implications. If they are caught, insurers can refuse to pay for any claims nor will they settle third party claims and they will attempt to recover the cost from the parent as the policy holder. If the insurer rejects a claim, the young driver will be treated as uninsured and could get six penalty points and a fine worth hundreds of pounds. They will also have to pay higher insurance in the future.